Lot 281 1/4 Eq. 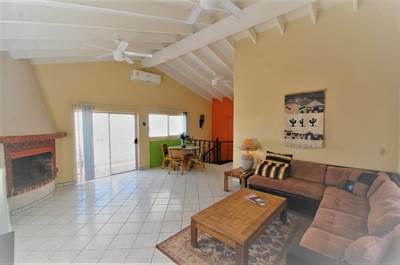 share Las Conchas Sec 2 in Las Conchas, Puerto Penasco/Rocky Point is Sold! in Las Conchas, Puerto Penasco/Rocky Point The single story at Lot 281 1/4 Eq. share Las Conchas Sec 2 has been sold. Posted on July 11, 2018 Author Branden MackenzieLeave a comment on Lot 281 1/4 Eq. 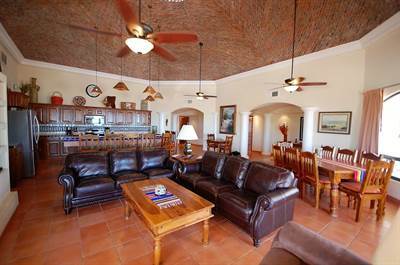 share Las Conchas Sec 2 in Las Conchas, Puerto Penasco/Rocky Point is Sold! Located in the popular Sec 3 of Las Conchas this amazing ocean view, 2 story home is now for sale. This great beach house is the only ocean view home with views from both the first and second floor for under $200,000.00. Seller will consider financing with a large down. Beyond the views this home actually consists of two living areas, two kitchens and 3 bedrooms giving you and your family plenty of room to spreadout and enjoy the good life. 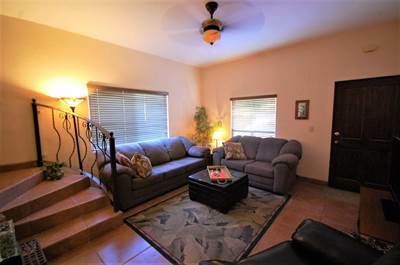 This home also sits on a large lot with plenty of room for playing games be it volley ball, horse shoes or options to build an additional guest house. Lastly there is an access next to this lot making the trip to the beach that much easier. Call now – fully furnished, great section of Las Conchas, under $200,000, possible terms – a great value with unlimited potential! 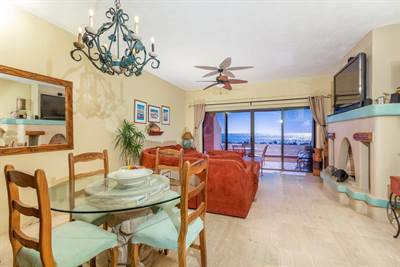 105 Las Palmas Grande in Las Palmas, Puerto Penasco/Rocky Point is Sold! 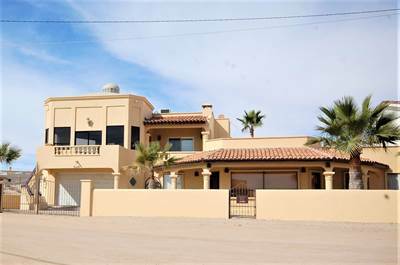 in Las Palmas, Puerto Penasco/Rocky Point The single story at 105 Las Palmas Grande has been sold. 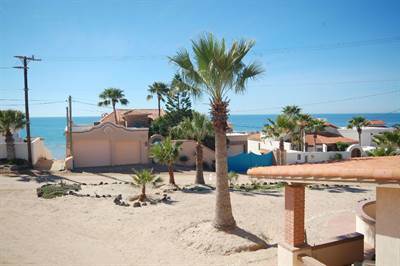 Posted on July 11, 2018 Author Branden MackenzieLeave a comment on 105 Las Palmas Grande in Las Palmas, Puerto Penasco/Rocky Point is Sold! 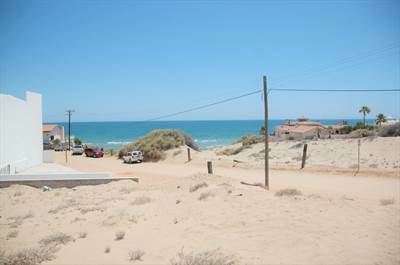 Lt.20 Las Conchas Sec 9 in Las Conchas, Puerto Penasco/Rocky Point is Sold! 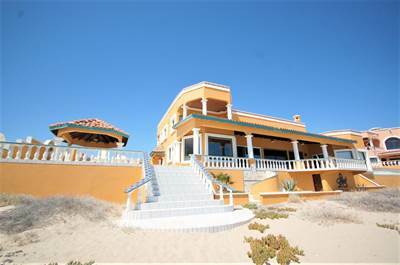 in Las Conchas, Puerto Penasco/Rocky Point The 2 story at Lt.20 Las Conchas Sec 9 has been sold. Posted on July 11, 2018 Author Branden MackenzieLeave a comment on Lt.20 Las Conchas Sec 9 in Las Conchas, Puerto Penasco/Rocky Point is Sold! 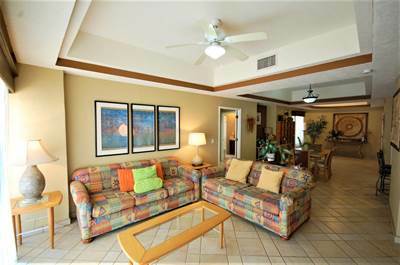 Located in one of the most enjoyed resorts on Sandy Beach this amazing ocean front condo is now for sale. Diamante 805 located right on the water with nothing but ocean views from the moment you walk in the door. Enjoy the good life at Las Palomas with its exceptional common area with mutiple pools, lazy river and swim up bar. Or enjoy a round of golf at what many consider the best course in Rocky Point. 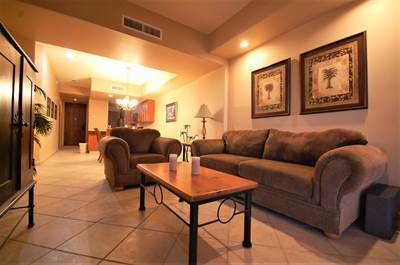 This wonderful condo is being sold fully furnished with all you need to enjoy from day one. Call now for more details as this property has so much to offer for all the right reasons!